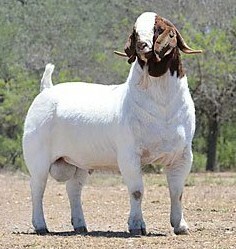 I am retiring from breeding these beautiful Boer Goats. 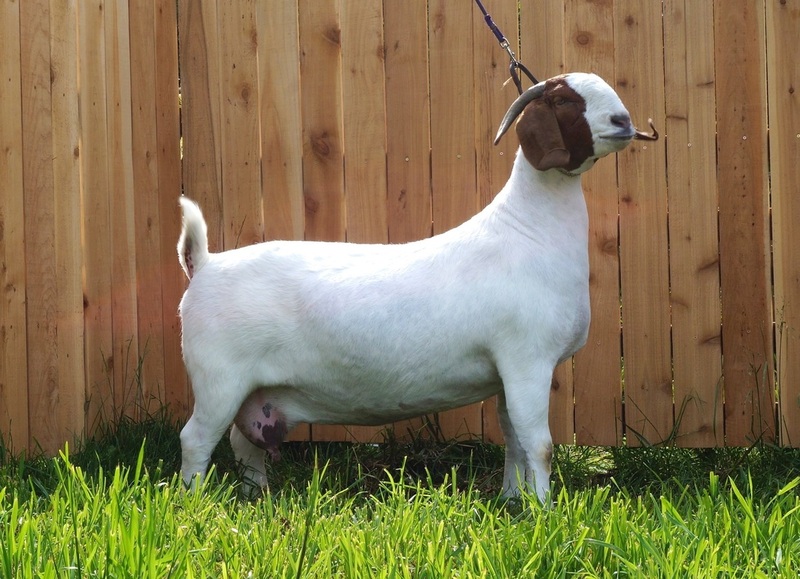 Boer Goats available in Washington, Oregon, California,Idaho and beyond ! We run our herd on 12 acres of land in La Center Washington. The herd usually consists of about 20 breeding Boer does with a number of kids running about. We keep a buck from each year to back up the artificial insemination we use to breed our does. Ai is our 'normal' way to breed the does. 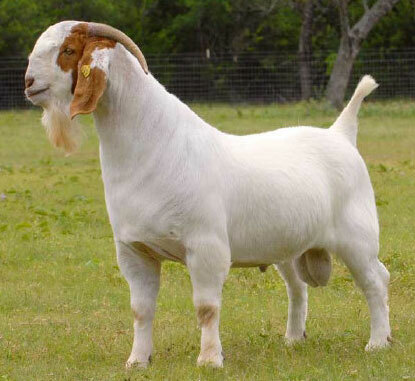 That way we get to choose from awesome Boer bucks who live all over the nation. 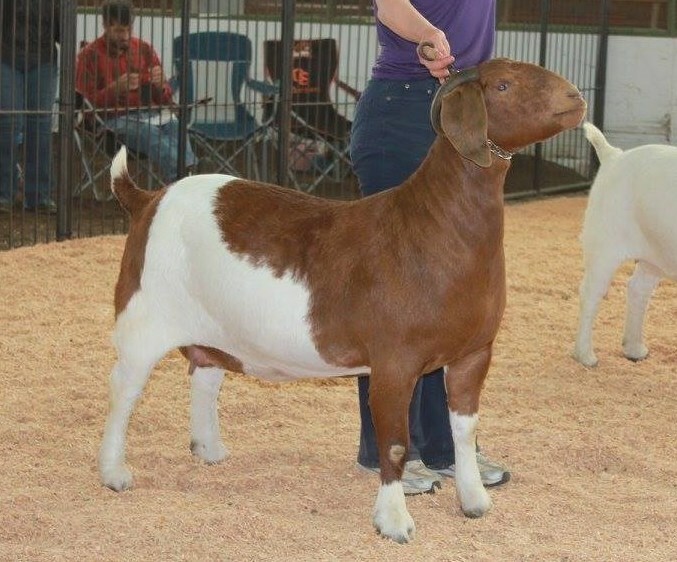 We try to stay consistent to line breeding with RRD Ruger Ennobled genetics although Bo Jangles, Status Quo and some Eggs breeding slips in now and again. There are way too many nice bucks to choose from. 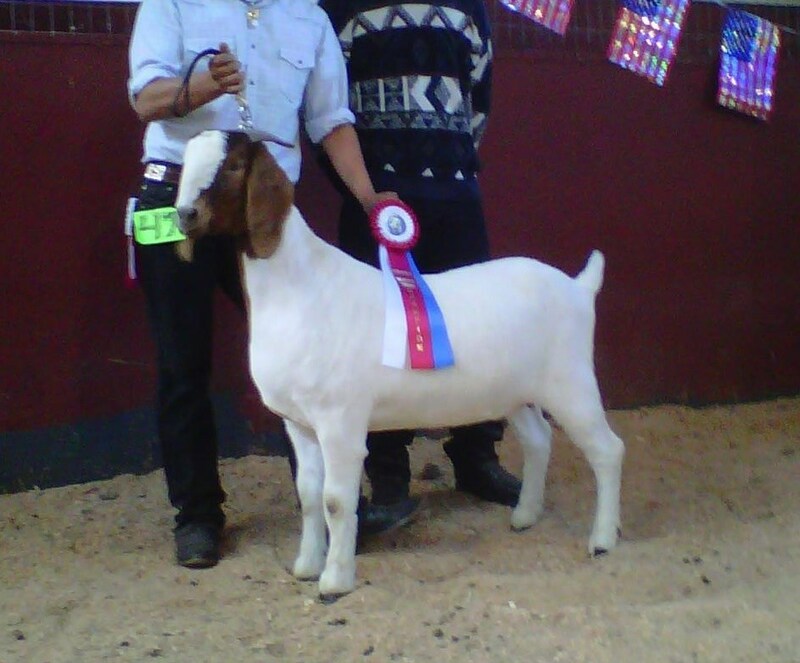 Then there are some colored bucks we Ai to also. We do enjoy a spot of color in the herd. 2710 NE Lockwood Creek Rd.